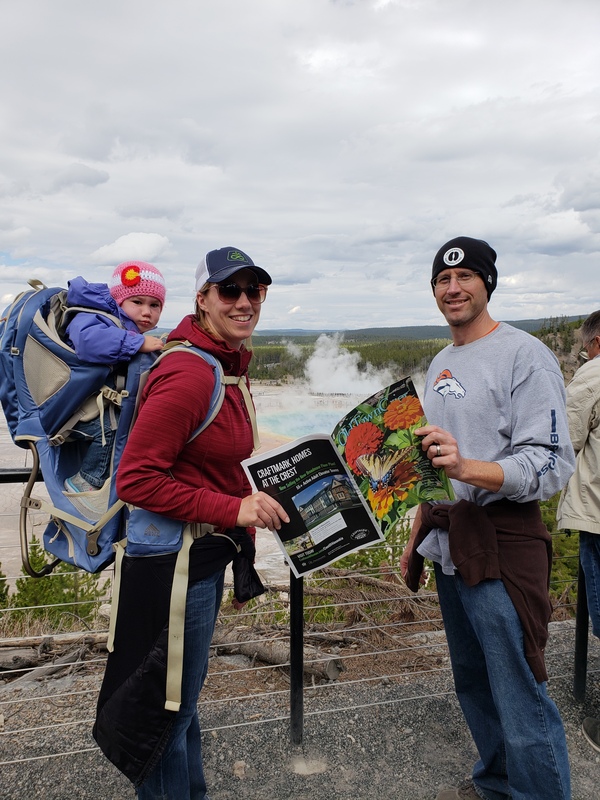 Ryan and Tracy Unverzagt treated their daughter, T. Adlee, to her first trip to Yellowstone Park in Wyoming this fall. Ryan is one of the OTC’s contributing writers and pens the From the Trainer column for us. 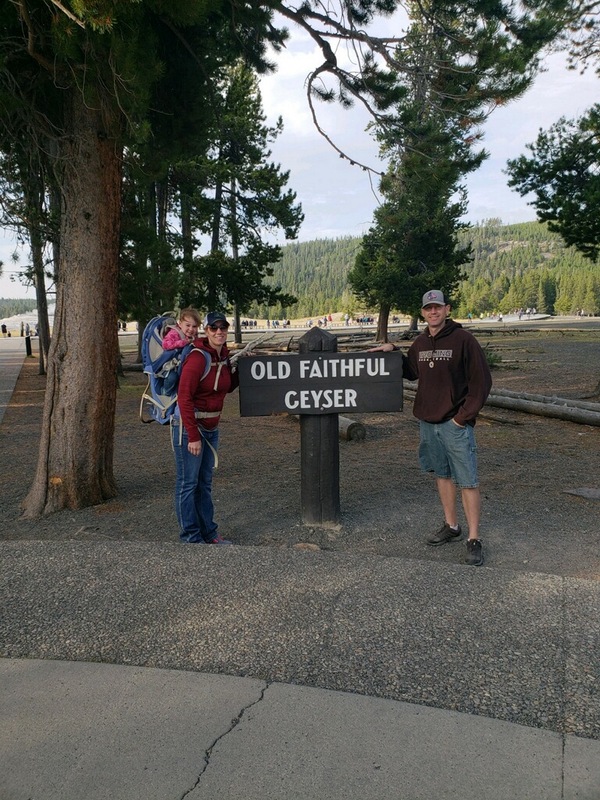 They are pictured here at their stop at the famous Old Faithful geyser and at Grand Prismatic Spring in the Midway Geyser Basin with the OTC in hand. Unfortunately they weren’t able to get the photo taken during the eruption of Old Faithful.